There was the belief at the end of the Cold War, and the fall of the Soviet Union, that the West had triumphed. That liberal democracy, that the ideas of the enlightenment, were not only on the march, but were inevitable. Nothing could have turned out to be more false. Not just for the world, but for America as well. 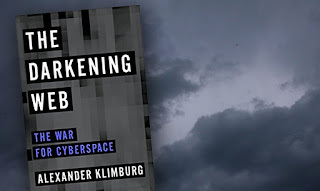 Whether it was merely the cycles of history, the onset of change from from both technology and social structures, or the unintended consequences of perpetual and normal economic cycles, the opposite has happened. Today liberal democracy, the very cornerstone of western civilization, is under siege. Authoritarianism, ignorance, and nostalgia for a simpler time are on the march. 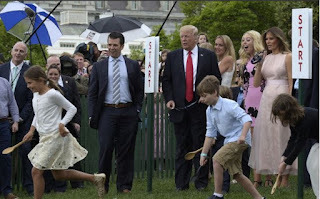 So much so that it's possible that both the American experiment in self government and its tradition as a model to the world, both may be coming to an end. 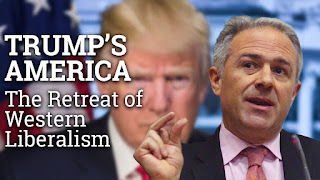 How we got here, and what lies ahead are at the heart of a new book by Edward Luce, The Retreat of Western Liberalism . Seduced By The Road or Why Boys Like Big Trucks? It is estimated that there are about 3.5 million truck drivers in the U.S. Yet most of us know very little about the business, the culture, or the world of the long haul trucker. They see America, not the way most of us see it, from 30K feet, but up close and personal. We’ve talked to endless to pundits to try and understand what’s going on in America today. 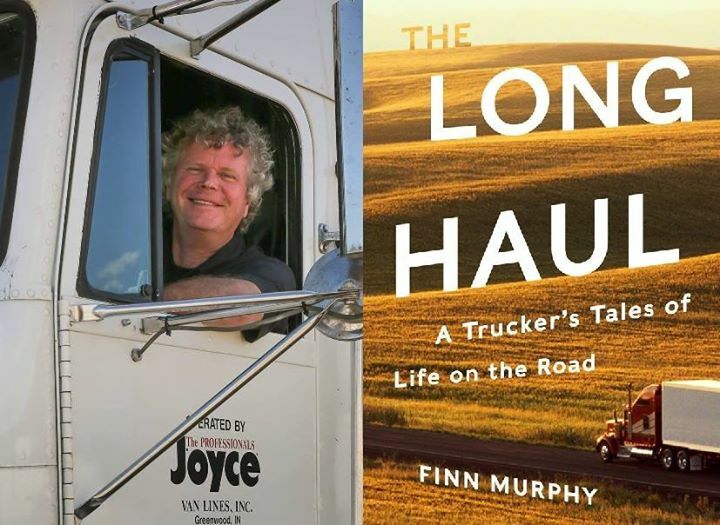 Perhaps no one really understands it better than long haul truck driver. 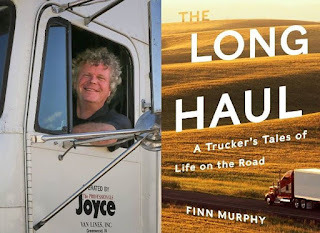 One of the best is Finn Murphy, the author of The Long Haul: A Trucker's Tales of Life on the Road . Perhaps never before in human history has so much change so rapidly been foisted on human beings. 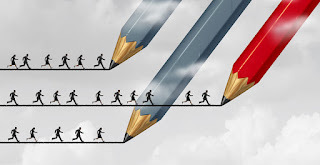 Sure change is a constant and whether it was the Renaissance, the Enlightenment or the Industrial Revolution, we have gone through previous periods of dramatic and painful change. It's estimated that almost half of the current jobs can be and will be replaced by machines. Eighty million jobs could be gone in our lifetime. For some, the fear of and resistance to this change will animate their every action. For others, that seek to embrace the change, to excel with it, to live in the real world, the questions will be how best to do it. That’s what Ed Hess talks about in Humility Is the New Smart: Rethinking Human Excellence in the Smart Machine Age. Companies being hacked. Nations and democracy being hacked. Privacy under siege. The internet was supposed to change the world, create more freedom and break down traditional barriers between nations and people. The irony is that it may be having the opposite effect. 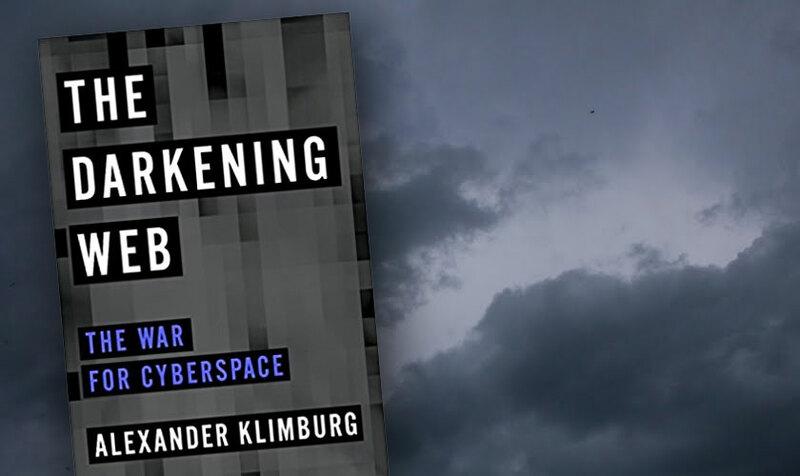 As individuals, nation, and corporations seek to protect themselves, and exploit the internet for greater profit, we could easily loose the very things it created. After all, with all do respects to Amazon, it was meant for more than just shopping. Recently a candidate for Congress beat up a reporter on the night before the election, and he still won. The echoes of the Access Hollywood tape and the language of Donald Trump, still reverberate. 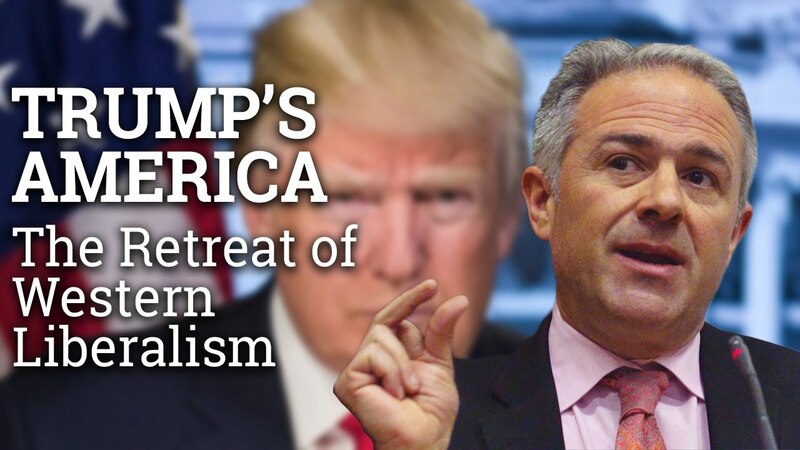 Trump's dark vision of America and of a world in chaos is the underpinning of fear, that is the principal political ingredient in the Trump stew. Not since the darkest days of McCarthyism and of the duck and cover drills of the Cold War, has so much fear, anxiety, polarization and simple unpleasantness been a part of our cultural and political landscape. We have succeeded in, to paraphrase Daniel Patrick Moynihan, defining decency downward. So what impact is all of this having our our kids?Dr. Ava Siegler, the author of How Do I Explain This to My Kids? : Parenting in the Age of Trump . This fundamental principle is true, not just on a grand, Bernie Madoff style scale. 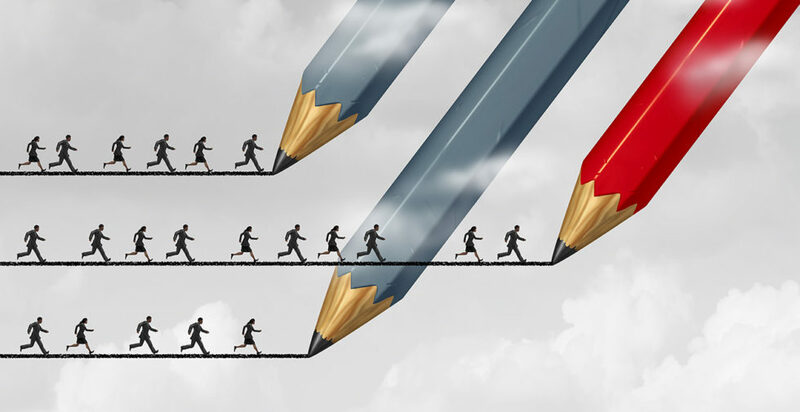 It often plays itself out in the lives of people whose fortunes have been subject to the whims of disruption and transformation, even in the most traditional of businesses. We should remember that when an industry falls, as the auto industry did in Detroit, it often takes with it huge parts of its city and many other business that have grown up alongside. That’s the story that my guest Frances Stroh tells in her memoir Beer Money: A Memoir of Privilege and Loss . 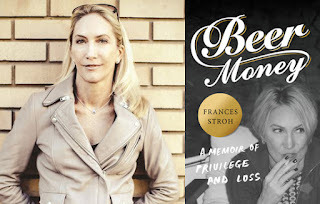 It's a look at the Stroh Brewing Company, and the reality and perils of a closely held family business, and the rise and fall of privilege. 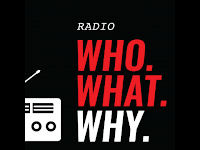 The current Congressional debate about health care, is more than just a policy debate. It it is a kind of tabula rasa for defining the various factions in the Republican party. But while the mainstream talk focuses on terms like “moderates” and “conservatives,” none of that really goes deep into the fissures dividing some of the core difference in the GOP. In trying to understand that, perhaps there is no better way than to begin with what many perceive to be the party's true north; the ideas and philosophy of Ronald Reagan. But to what extent has that philosophy become apocryphal over the years, and of what real value does it have in the 21st century? 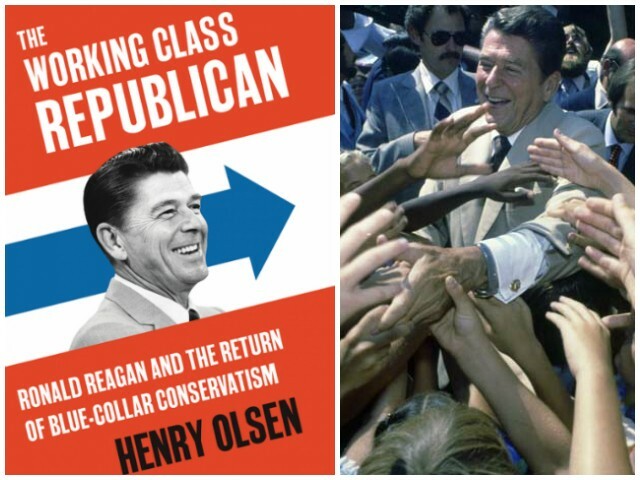 These are some of the issues that Henry Olsen takes up in The Working Class Republican: Ronald Reagan and the Return of Blue-Collar Conservatism . 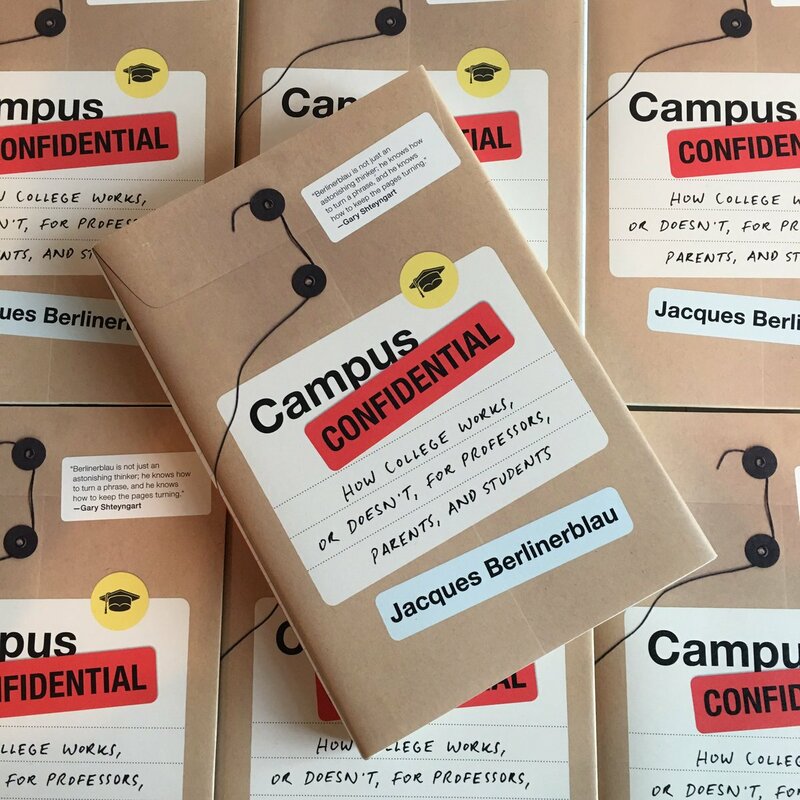 After your kid gets into college, how will he/she come out? Like most of us, I’ve just spent the past few months listening to parents agonize about their their high school graduates and where they were going to college. The college tour, the campus visit, the stress, the applications, the waiting, the status, the acceptance and figuring out the cost and how to pay. These are just a few of the inflection points in getting kids into college today. However not as much thought or effort goes into to thinking about what the academic experience will be like. No, not the social and emotional experience, but the academic experience. You know, the actually learning that goes on in the classroom. The actual transfer of knowledge that is the cornerstone of education. It’s interesting that while we are seeing a lot of progress and disruption in K-12 education, including project based learning, collaborative learning, the effective use of online resources and the incorporation of technology, oddly enough we’ve yet to see nearly as much disruption in higher education.